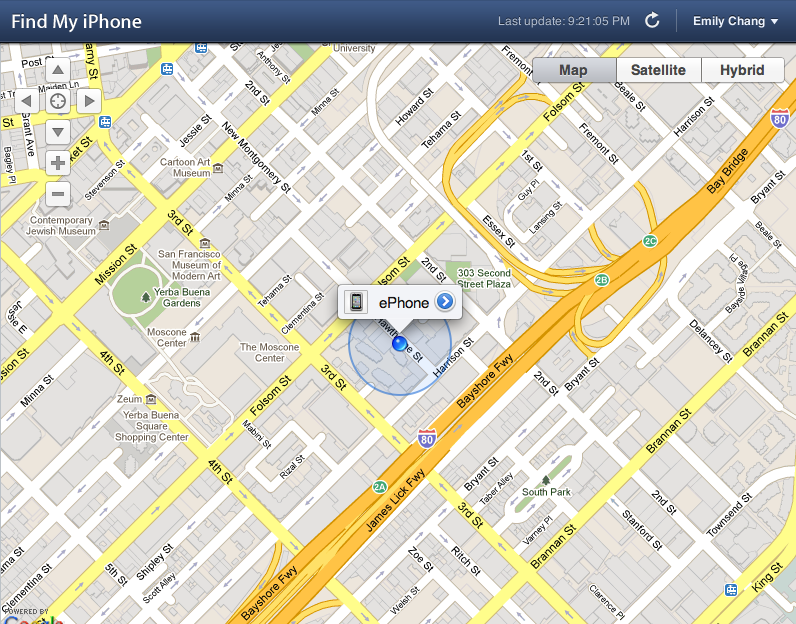 Plugged my iPhone into sync and got a message to signup for free “find my iPhone” feature in MobileMe. The find feature for iPhone/iPad/iPod Touch lets users find the missing device remotely by tracking the location of the device. You can then remote lock it, wipe the data if it’s been stolen, send messages to it or have it make noise to find it if you’ve lost it under the couch.